If your roof is looking old, worn or prone to leakage then contact Dunelm Roofing for honest, free, friendly advice. 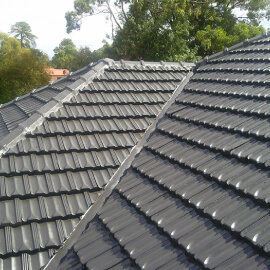 We can install Full Re-Roofs. 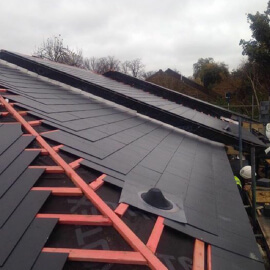 Whether it is just to renew old, damaged roofs or your Edwardian styled roof is looking tired then we can bring it back to life - look at our gallery for inspiration.